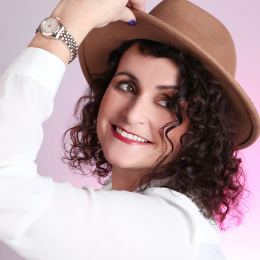 Gráinne is a Heal Your Life Teacher, Counsellor, Psychotherapist and Reflexologist and runs her practice from Flourish Holistic Centre, 28 Annamoe Terrace, Dublin 7 where she facilitates 1-2-1 Heal Your Life sessions, 1-2-1 Heal Your Life workshops as well as teenage workshops and two day workshops. She also facilitates Heal Your Life evenings in Obus Wellness Centre, Leixlip. My journey with Louise L. Hays work began almost a decade ago when I participated in a Heal Your Life two day workshop which opened the door for many positive changes in my life and lead me to become a teacher. If you need help with embracing and integrating Louises' teachings into your life, contact me for some guidance.